The Lord is our Heavenly Father. He is the One Who created us. He is the only One Who understands us. He knows everything concerning us, since He has engraved us in the palm of His hand ( Isaiah 49:16 ). 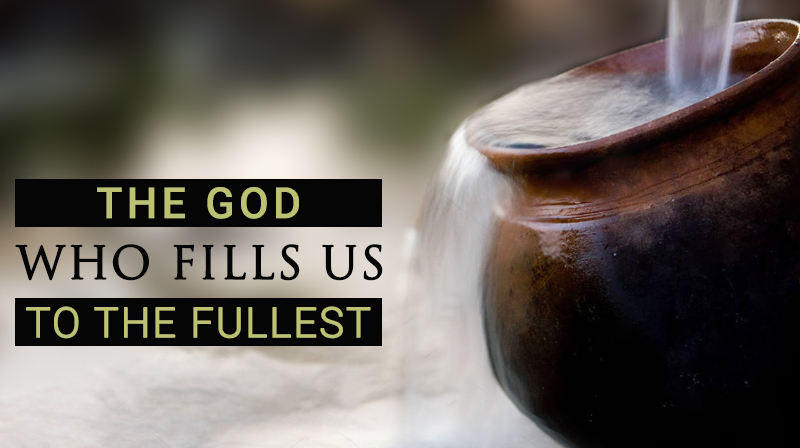 He knows the thoughts of our hearts, since He knows the secrets of a man’s heart ( Psalm 7:9; 44:21 ). 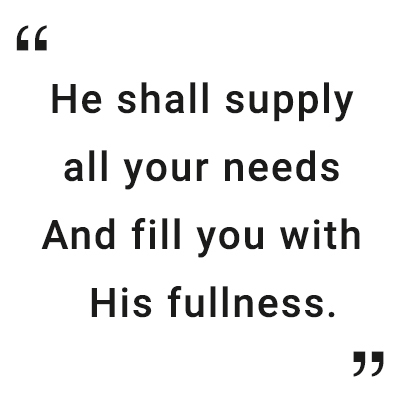 As He knows about our needs, desires and wishes, He says, “Son/Daughter, Let me fulfill everything for you”. Even in this New Year, the Lord shall perfect everything concerning you. (Exodus 13:21; Psalm78:24; Numbers 20:11; 14:2).Then Moses reminded them saying, “The Lord your God carried you, as a father carries his son” (Deuteronomy 1:31). Like a father, the Lord shall gently lead you in this New Year. “ But when He saw the multitudes, He was moved with compassion for them, because they were weary and scattered, like sheep having no shepherd.” ( Matthew 9:36 ). Multitudes of people came in search of Lord Jesus when He lived in this world to listen to His powerful teaching and to be healed from their diseases. Jesus had compassion on them when He saw them because they were like sheep without a shepherd.Yes, when we seek Him as our only refuge during the times we are distressed having no one to lead us or help us, He will have compassion on us like a shepherd. He did not agree to send back with hunger the people who listened to His preaching. He cared for them saying, “I am their Father,I am their Shepherd, I have the responsibility to take care of them”.He broke the seven loaves of bread and some fish which were available there and gave them to the people.A miracle happened there when the Lord Jesus had compassion.The hungry people ate to their heart’s content and the remaining were collected in seven baskets (Matthew 15:32-38). Even in this New Year, the Lord will have compassion on you. The Lord will be gracious to provide for all your insufficiencies so that you may eat contently and also make you collect the excess.